Large family villa for sale Lliber. 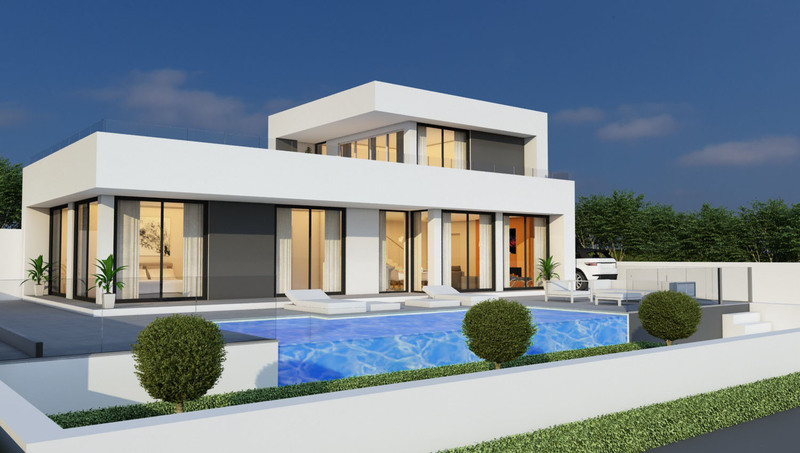 This expansive two storey villa has five bedrooms and four bathrooms. 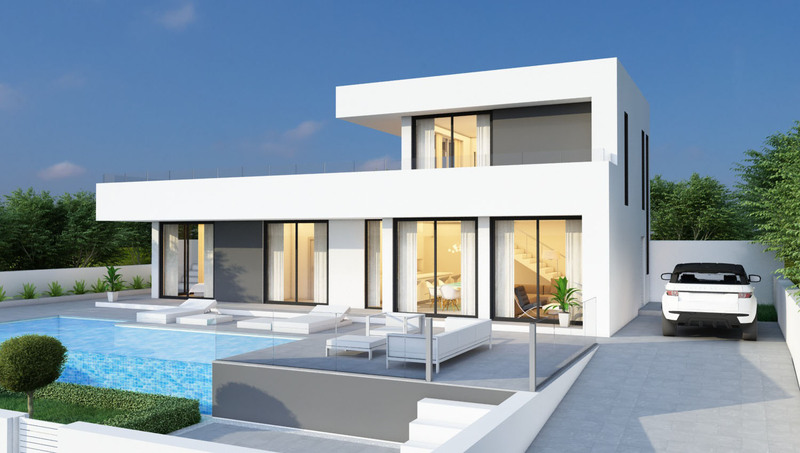 On a large plot of 19,544sqm, it is ideally situated in a peaceful location in Lliber. On the main floor, is a spacious living/dining room with a contemporary feature free standing wood burner. The fully equipped kitchen has ample space for hosting large gatherings. The living spaces open out directly on to the covered terrace. 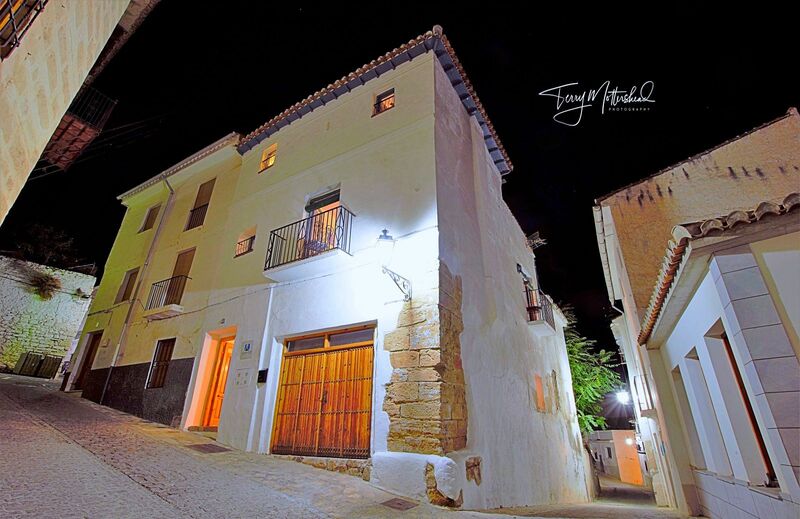 From here there are breathtaking unspoiled views of the Jalon Valley and surrounding mountains. A perfect place to enjoy al fresco dining and spectacular sunsets with a glass of wine. Furthermore on this level there is the master bedroom with en-suite bathroom, two more double bedrooms, with build in wardrobes, and a family shower room. To the lower floor there is another spacious kitchen, living/dining room, two double bedrooms, both of which have en-suite bathrooms. To the outside there is a beautiful swimming pool surrounded by open terrace and yet completely private. There is a fully equipped outside kitchen and dining gazebo. 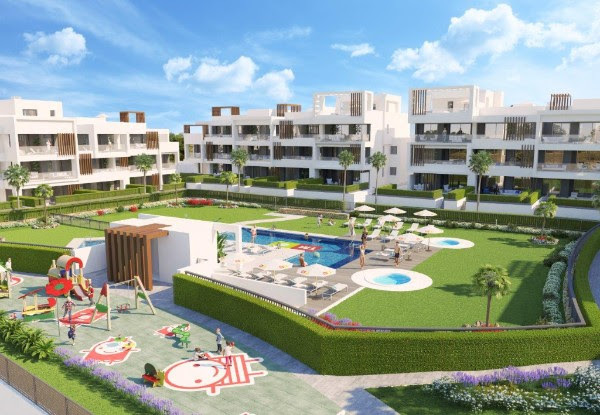 The outside spaces lend themselves to accommodate large summer pool parties and, equally all your family meals in the long summer months. The property is self-sufficient with solar panels and your own generator. This expansive family villa has a dream location between the pretty little pueblo of Lliber and the larger Spanish town of Benissa. Meaning you have every convenience just minutes away. This stunning property could be a palatial family home with, enormous rental potential. Equally it could be two separate dwellings providing a home and income. Furthermore it could easily be made a bed and breakfast venue. For those with vision, an incredible investment opportunity!